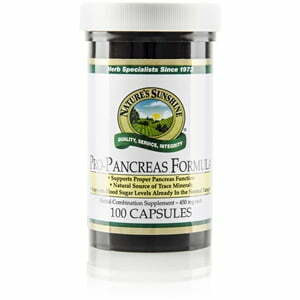 Nature’s Sunshine Pro-Pancreas Formula provides many of the nutrients that today’s diet lacks. 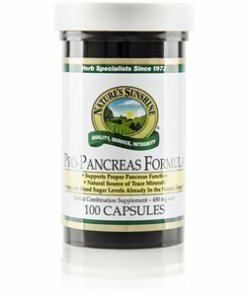 Pro-Pancreas Formula offers a blend of herbs that offer these nutrients to support normal blood sugar levels, encourage healthy digestion, and promote the health of the immune and glandular systems. The formula also helps in the blood cleansing processes as well as providing protection from toxins and from microbial attacks.